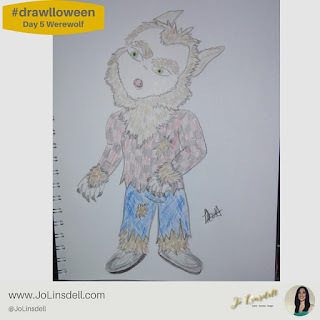 Time for another Drawlloween update! I'm loving this challenge so far and enjoying seeing what everyone comes up with each day. 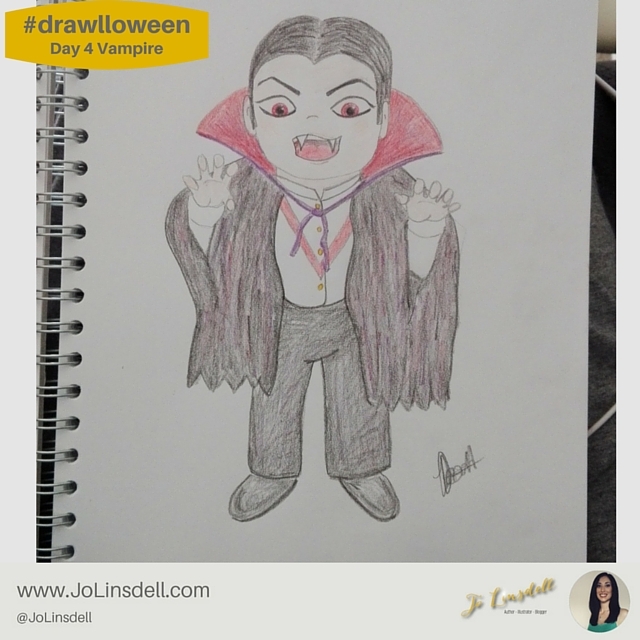 Are you taking part in the Drawlloween challenge this month? How's it going so far?